"With 50 years of experience. 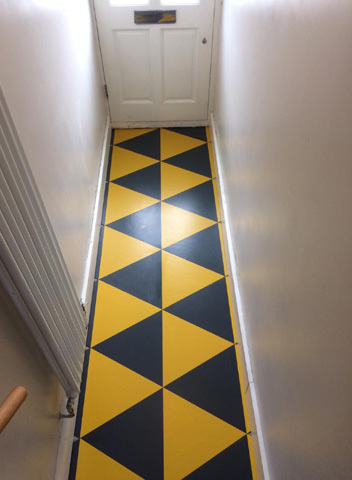 We are a family run firm"
We specialise in domestic and commercial areas. 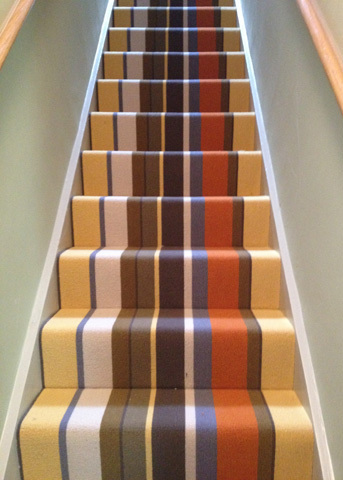 Carpets, Sisal, Natural flooring, Vinyls, Amtico, Karndean, Marloleum and Rubber flooring for use in living rooms, halls, stairs, landings, bedrooms, kitchens, bathrooms and wetrooms. We supply and fit most types of blinds, Roller, Pleated, Wooden, Venetian, Vertical and Velux. We offer a friendly and Personal Service, with free estimates and advice for all our customers. We have a children's area allowing parents more time to browse. 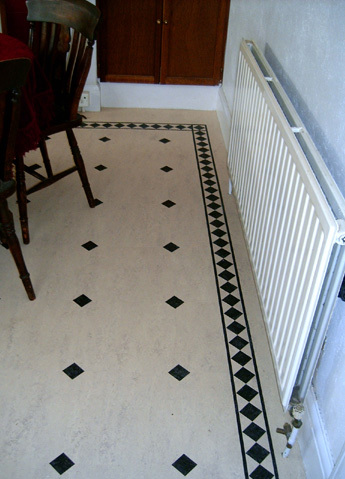 We undertake all sizes of work, residential and commercial, no job is too small.